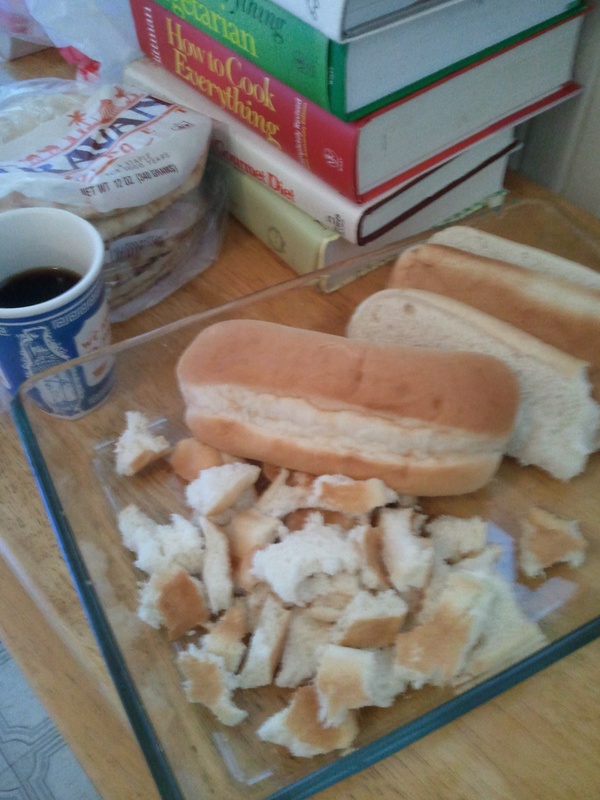 Breakfast has always been my toughest meal. Cereal is king for the classic American kid, but all that carb and no protein always left me cranky and slightly woozy by 10 a.m. Granted, this was before I discovered the eighth wonder of the world (coffee, as anyone who has ever come into contact with me before noon can attest), but even still the sugar-laden on-the-go pastries that fill the adult void left by Cap’n Crunch have never done it for me. That leaves basically one option: eggs and taters. While anyone who knows me is also aware that if asked to choose between picking up my next paycheck and plowing into a pile of potatoes I would genuinely struggle before reaching for the salt, variety is the spice of life. Fresh tomato, cucumber and jalapeño salad and Greek yogurt. Come on and don't CHOP ME UP. That WAS a Justin Timberlake reference, I'm so glad you asked. Fatteh is a blend of homemade hummus and Greek yogurt served over chunks of soft bread topped with jalapeño, garlic, sauteed almond slivers or pinenuts, olive oil, lemon juice, fresh parsley and chickpeas. It is also quite possibly the ninth wonder of the world. Spicy, fresh, and full of distinct flavors that bring out one another’s piquancy, it’s filling enough to stick with you for hours but never weighs you down. It’s one of the most decadent meals I’ve ever had that’s simple and healthy enough to make regularly at home, and it’s completely vegetarian. 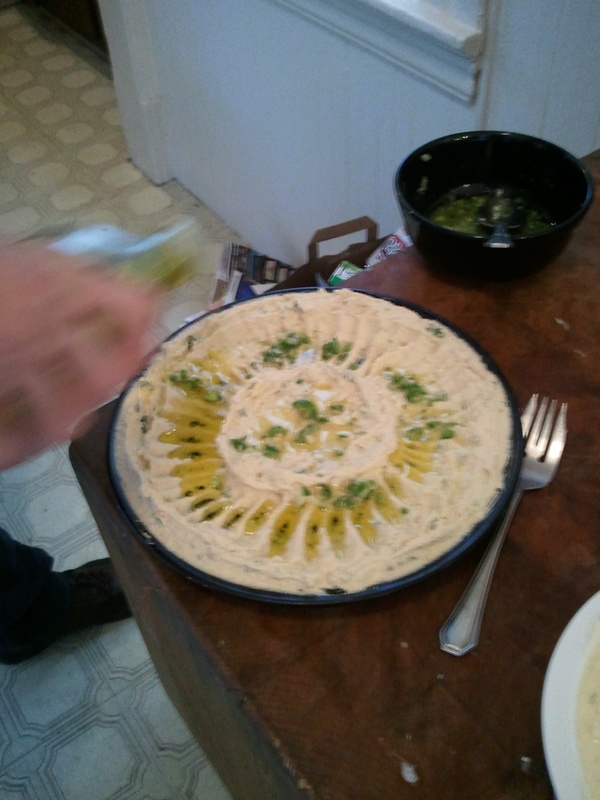 First, start with fresh hummus. This you can do days ahead, but wait to add the lemon until you’re ready to serve. Boil chickpeas in water with a couple spoonfuls of cumin and a little salt. Drain and puree chickpeas in batches in a food processer or blender. Season with more salt and cumin to taste. If you’re serving that day, add lemon juice. If not, wait and add when you do. If, like Moh, you have far more patience and finesse than I do, make it look lovely and top with olive oil and fresh parsley. 1/2 can chickpeas (or you can use a scoop from the dried bag you used for hummus; just separate some after you’ve soaked them overnight). Bring chickpeas to a boil in water with some cumin and salt. When they’re soft, drain and reserve the cooking water. Meanwhile, make a spicy olive oil dressing. Dice jalapeños, garlic, and parsley into very small pieces and toss with olive oil, lemon juice and crushed red pepper. Heat some olive oil in a small pan and when it’s hot, fry the pine nuts and/or almonds, shaking often so they don’t burn. Remove from heat when they smell delicious and just before they’re perfectly toastily browned because they’ll keep cooking in the oil for a few minutes on their own. 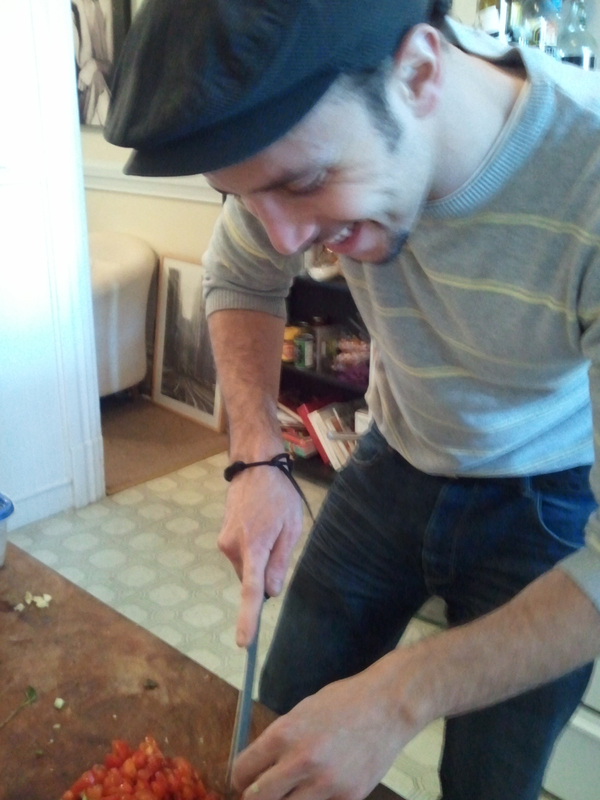 Tear the bread (or slice, I suppose, but ripping things is a good job when you’re a mostly helpless sous chef whose primary role is to harass the chef by obsessively snapping camera-phone shots of his every movement – is anything more annoying than a food blogger?) into bite-sized chunks and spread along the bottom of a big dish, like a glass baking dish. Pour a bit of the chickpea cooking water with cumin over the top and mix it up – not enough to be soupy, just slightly spongy. 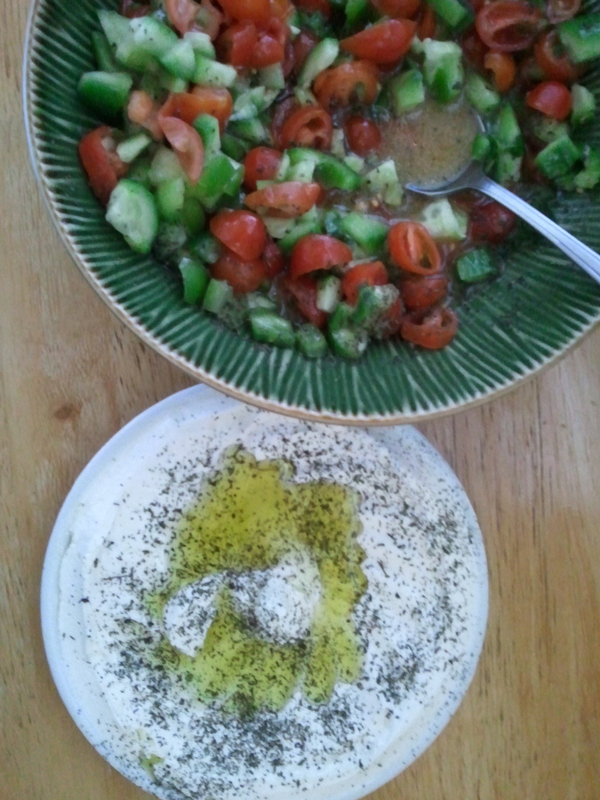 Mix the hummus with yogurt, about 7 parts hummus to 4 parts yogurt. 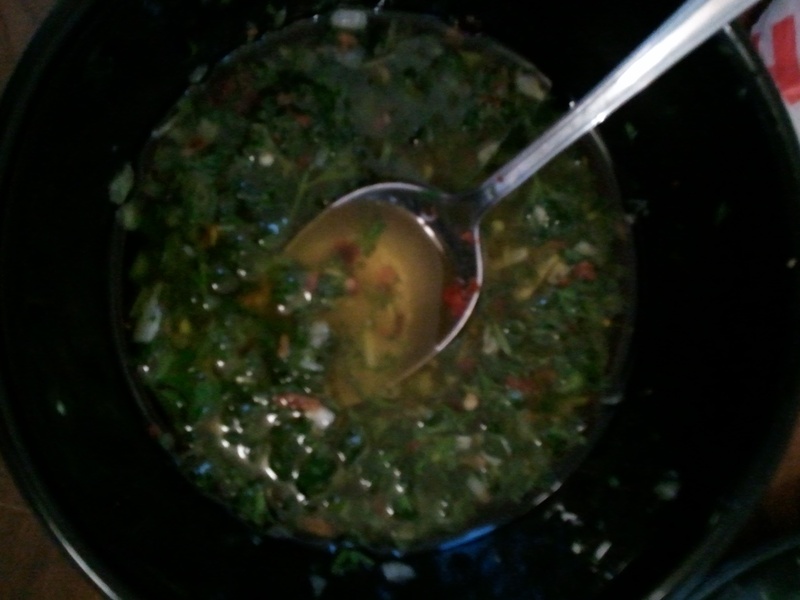 Pour 2/3 of it over the bread, add the spicy olive oil dressing, and mix quickly and well. Pour the remaining hummus/yogurt blend over the top. Finish with more olive oil, the fried nuts, the whole chickpeas, fresh parsley, chunks of tomato if you have good ones, and salt, cumin and lemon juice to taste. The spoils. 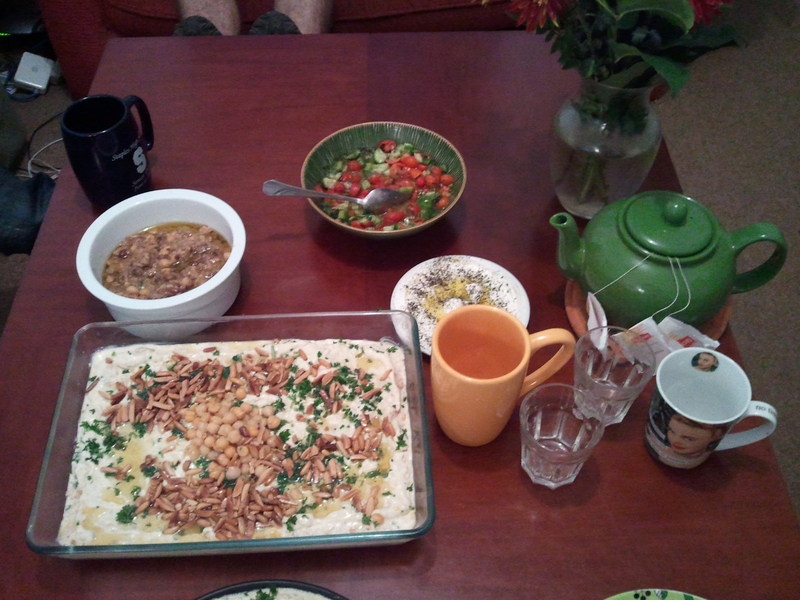 That's the fatteh at the front. Moh serves with toasted pita to scoop it up (if you want to go truly traditional, no forks allowed) and his favorite tea – Lipton’s steeped with heaps of sugar and fresh mint – in glasses. Sweet and delicious. I’ve been planning to write this up for months but kept putting it off because I wanted to do it justice. An article in this weekend’s New York Times Magazine (“Does the Mediterranean Diet Even Exist?“), which I found an entitled, pot-boiling (har, har) brush-off of every culture (including ours) it examines through a superficial lens disguised as culinary, gave me the push I needed. So, Style Section, thank you for the excuse to answer your question – it sure does exist, and I’m just sorry (though not surprised) you never bothered to make any “local” friends who doubtless would have invited you into their homes to taste it. A “Mediterranean diet” is alive and well in the kitchens of those who prepare the food they’ve grown up eating with patience, love and, yes, an entire bottle of olive oil.